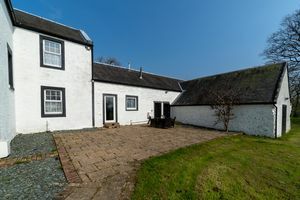 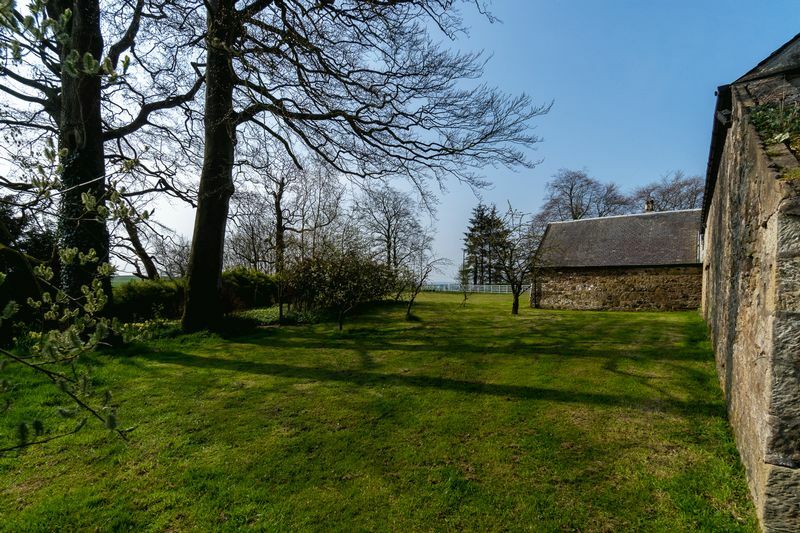 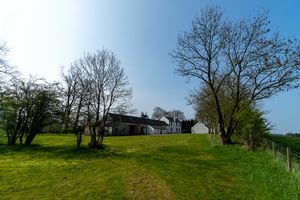 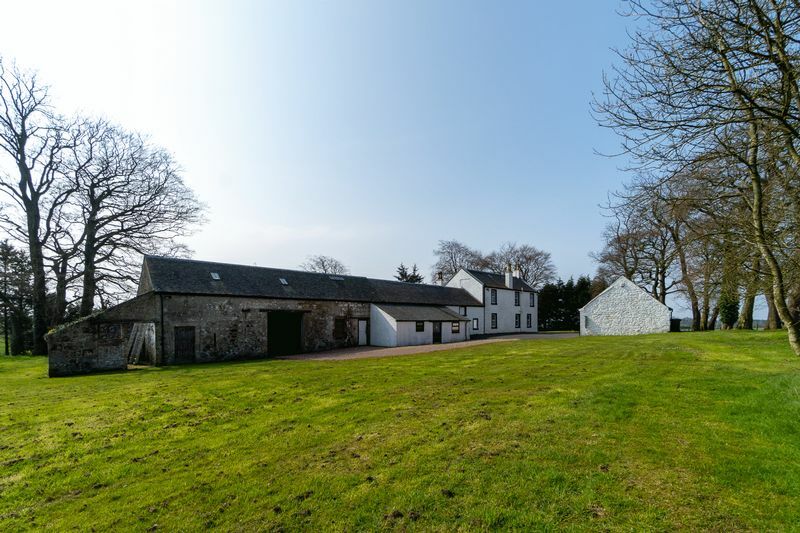 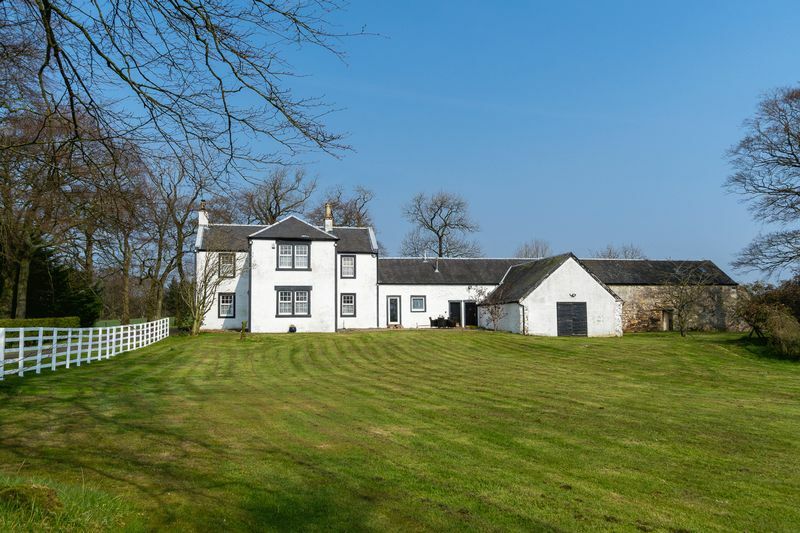 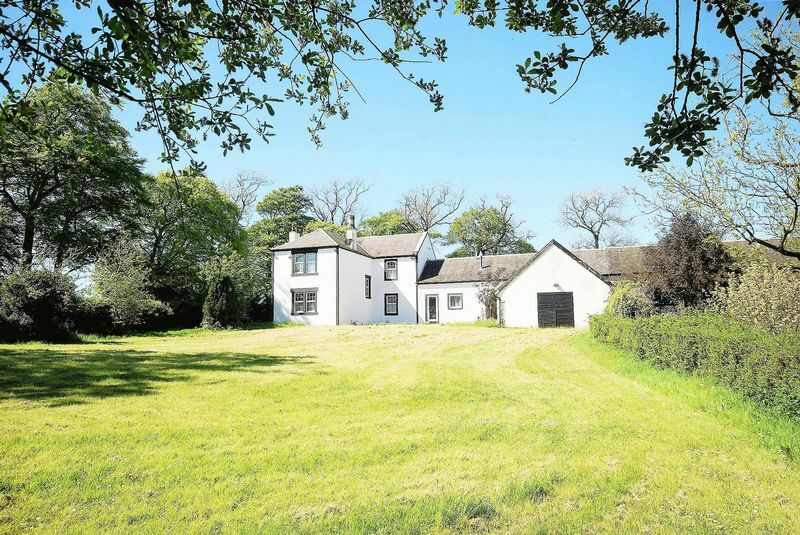 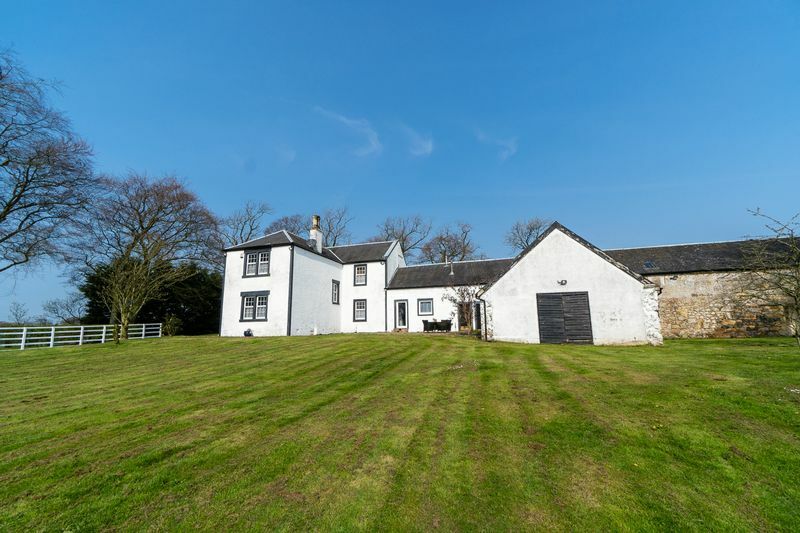 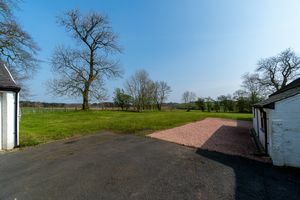 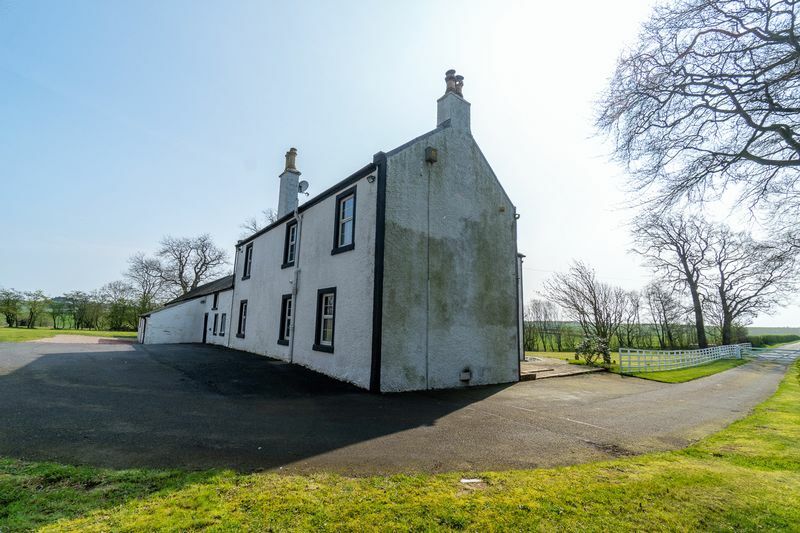 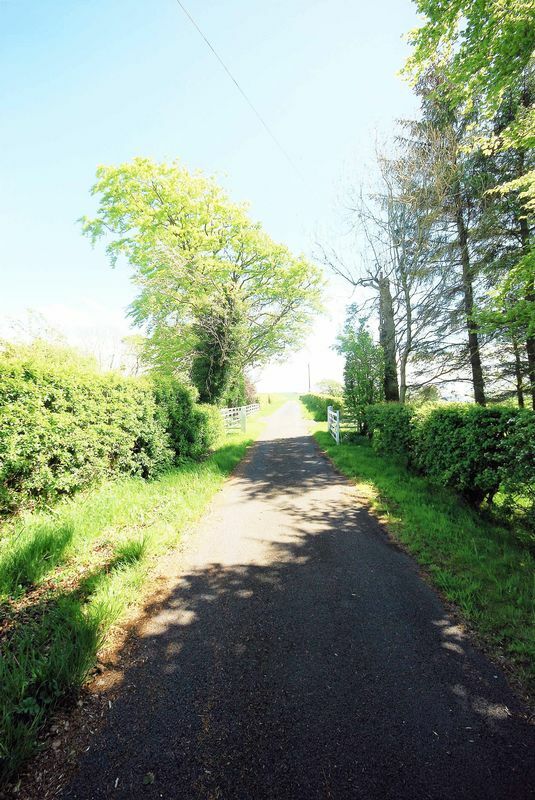 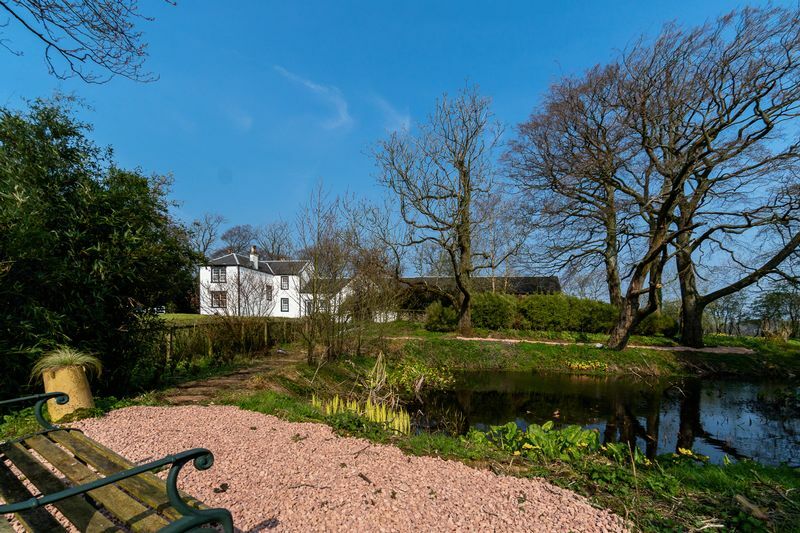 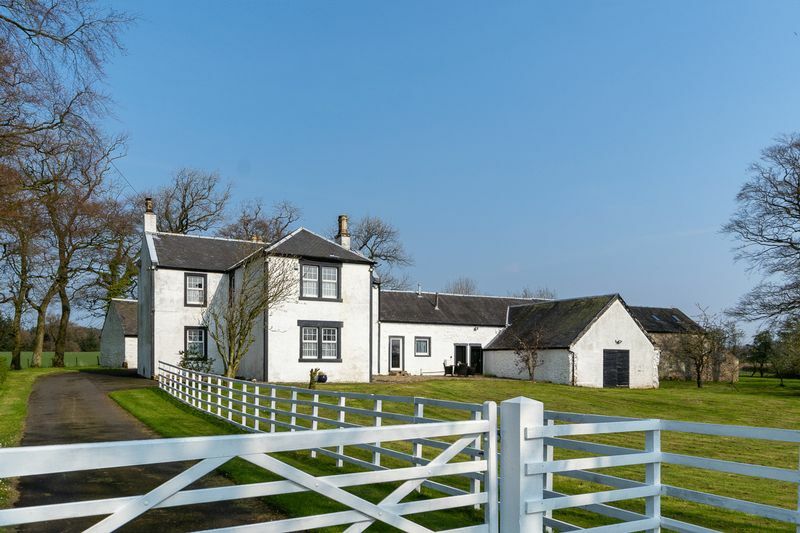 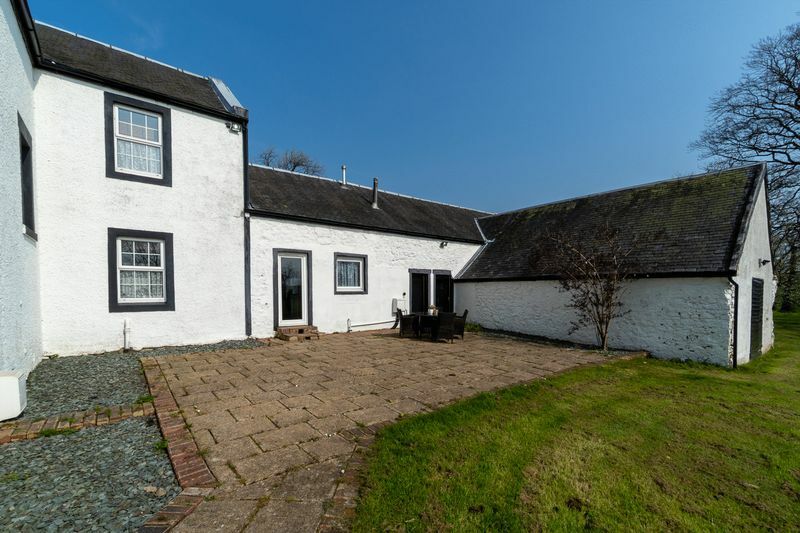 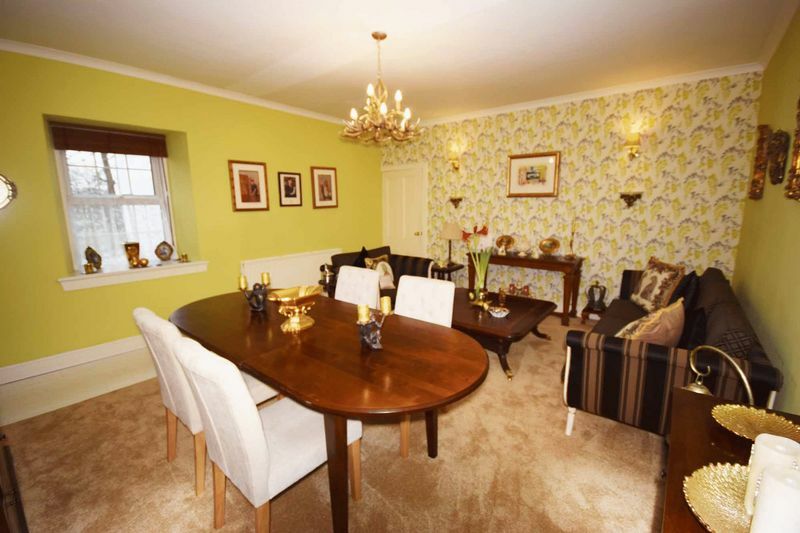 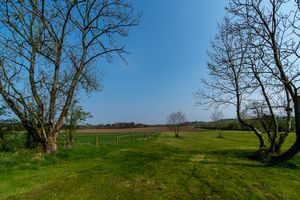 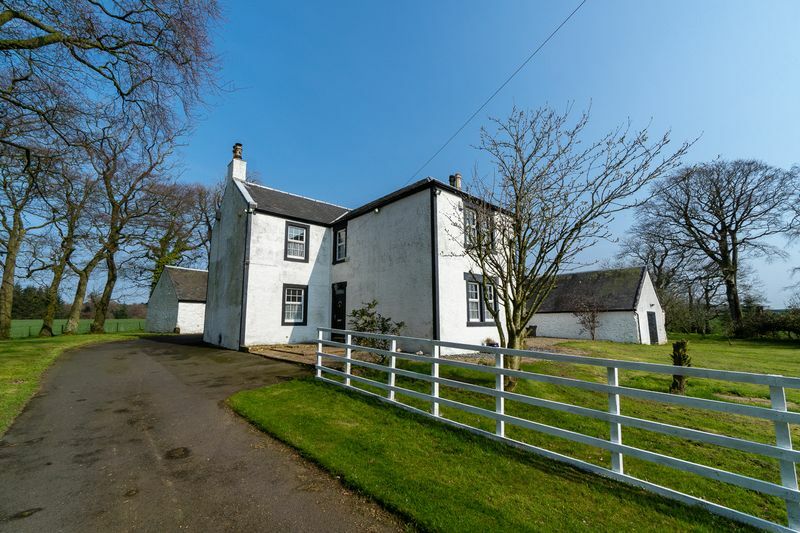 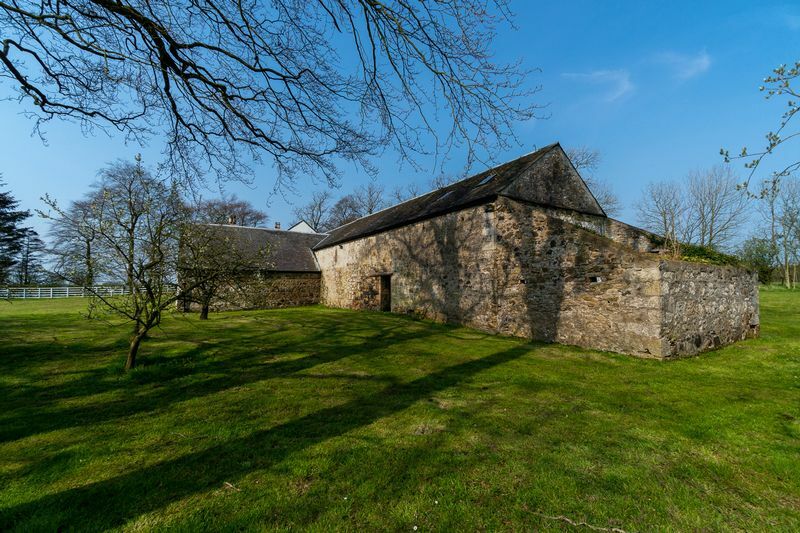 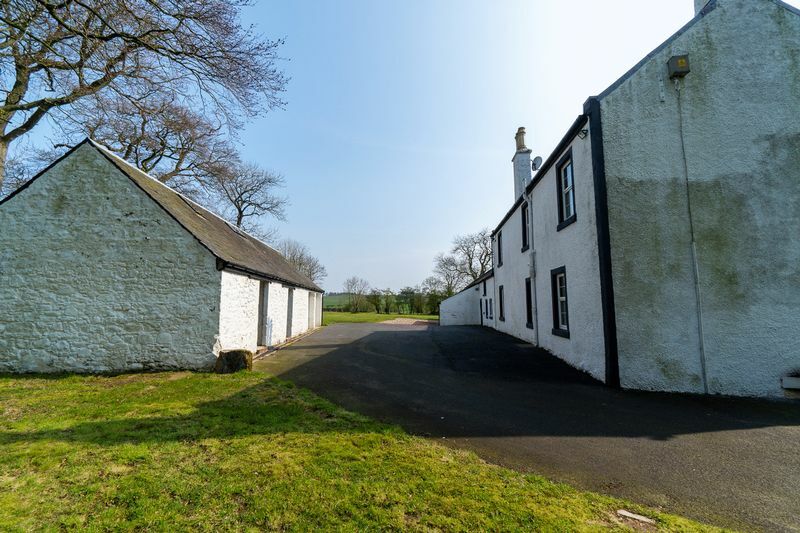 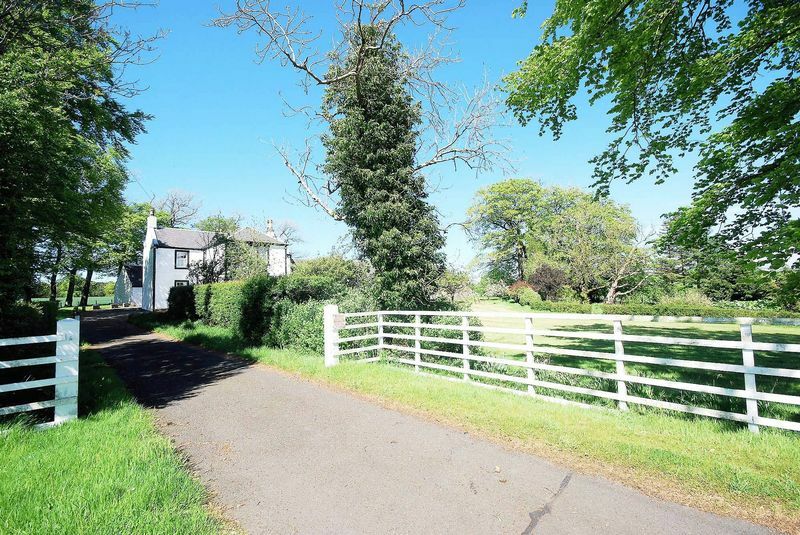 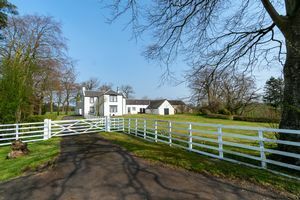 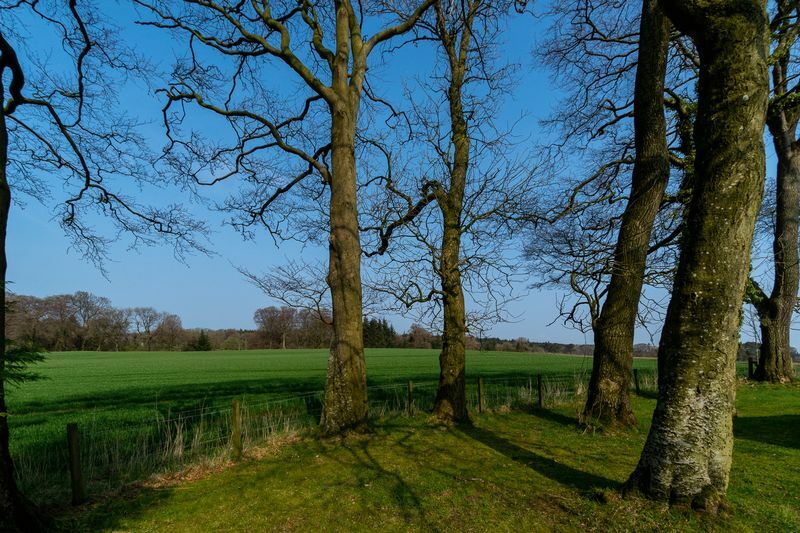 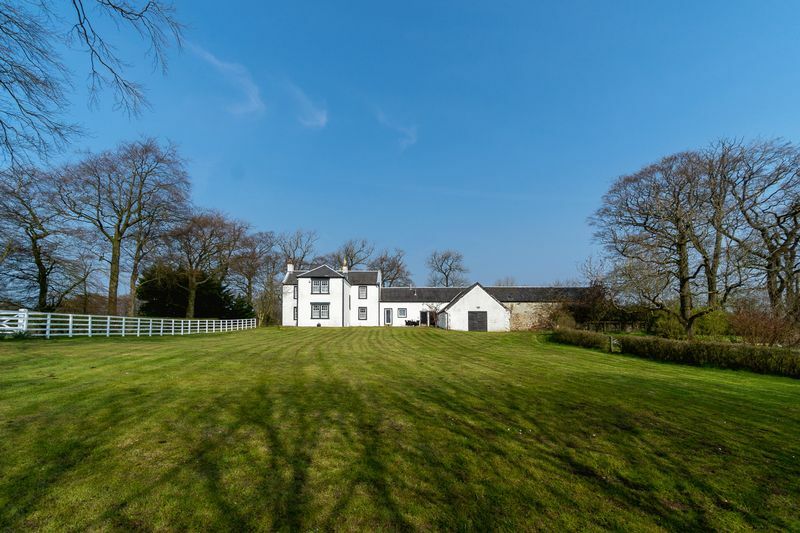 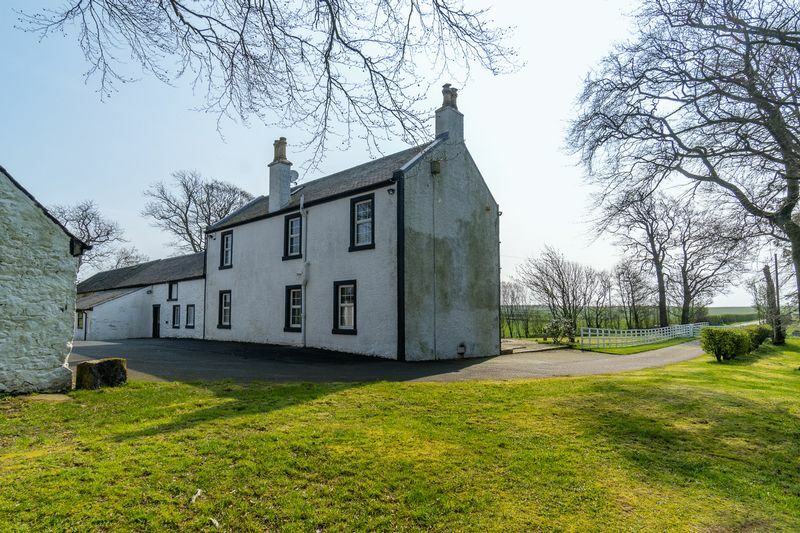 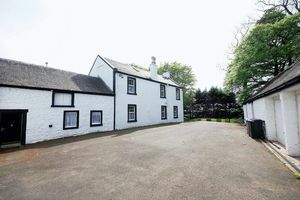 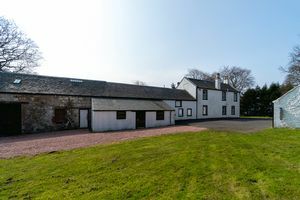 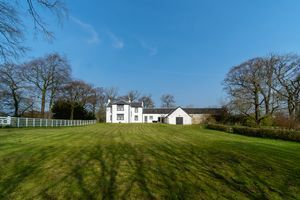 Set within an idyllic countryside location is this highly impressive five bedroom stone built farmhouse with mature gardens of around 2.5 acres and located only two miles from Kilmarnock town centre. 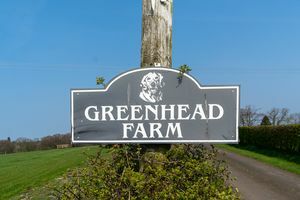 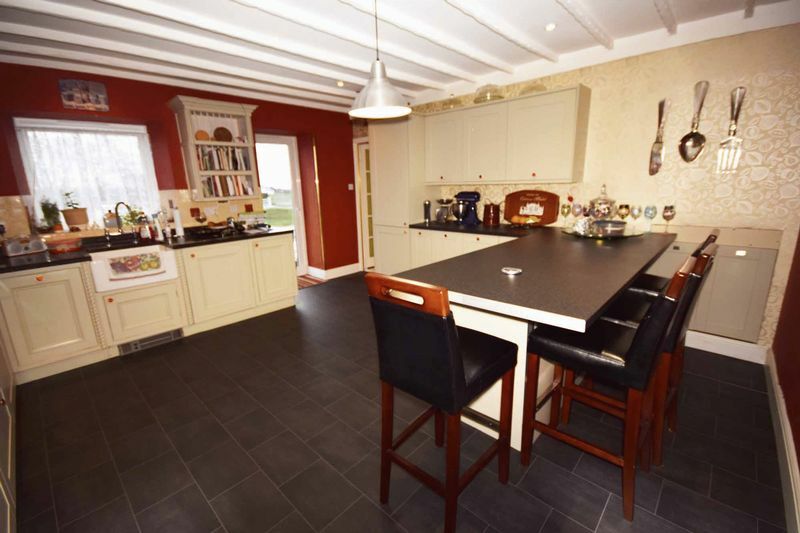 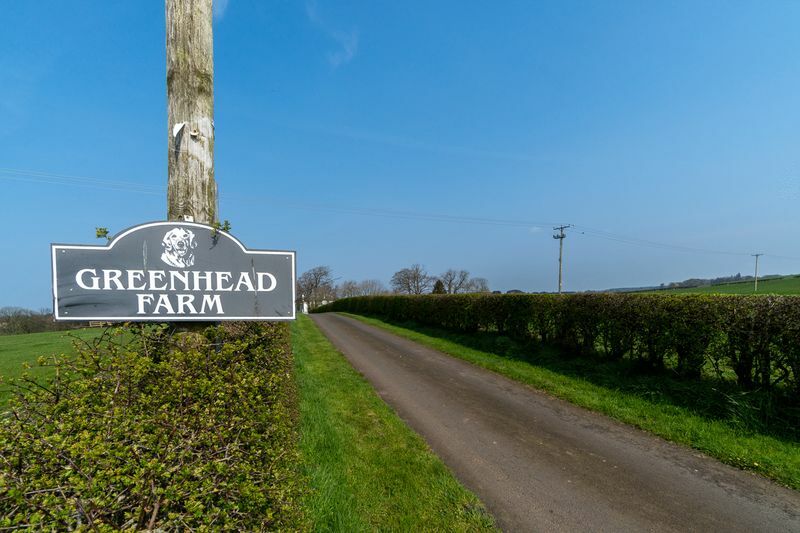 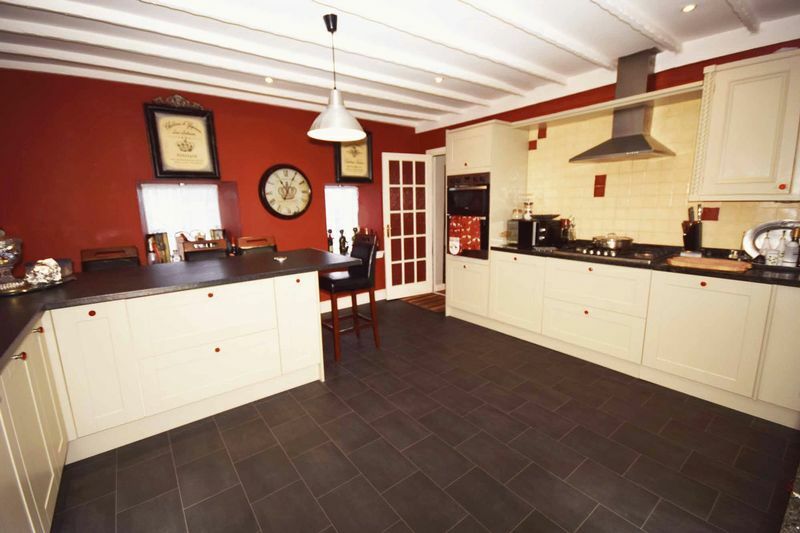 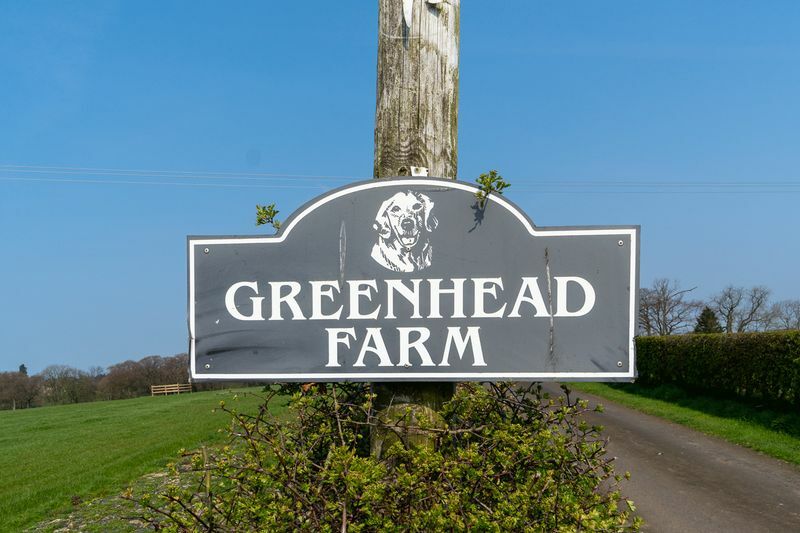 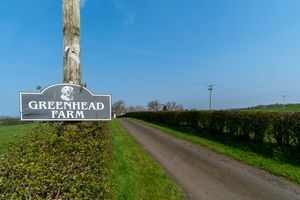 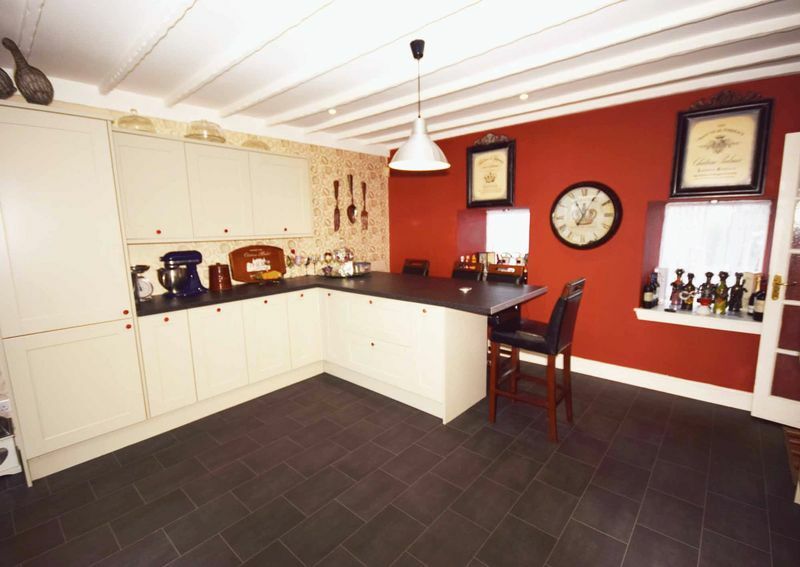 Greenhead is a truly exceptional five bedroom country farmhouse which has been upgraded by the current vendors to form a modern yet traditional family home. 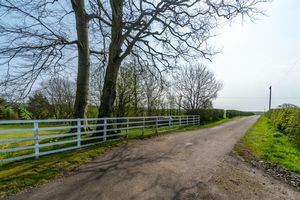 Located at the end of a long private gated driveway, this excellent family residence sits within a mature and extensive plot of circa 2.5 acres and enjoys far reaching countryside views from the upstairs accommodation. 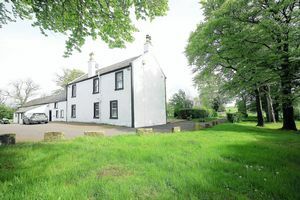 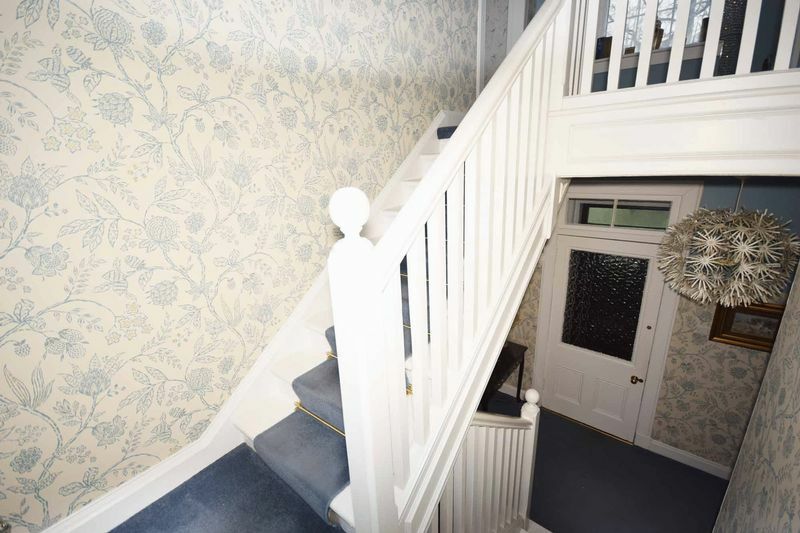 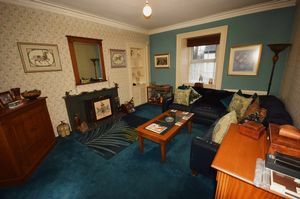 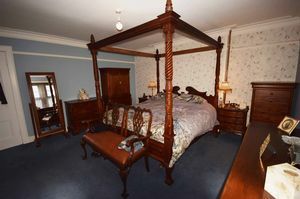 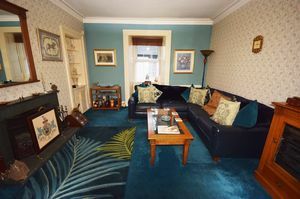 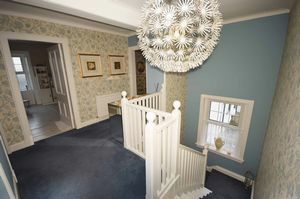 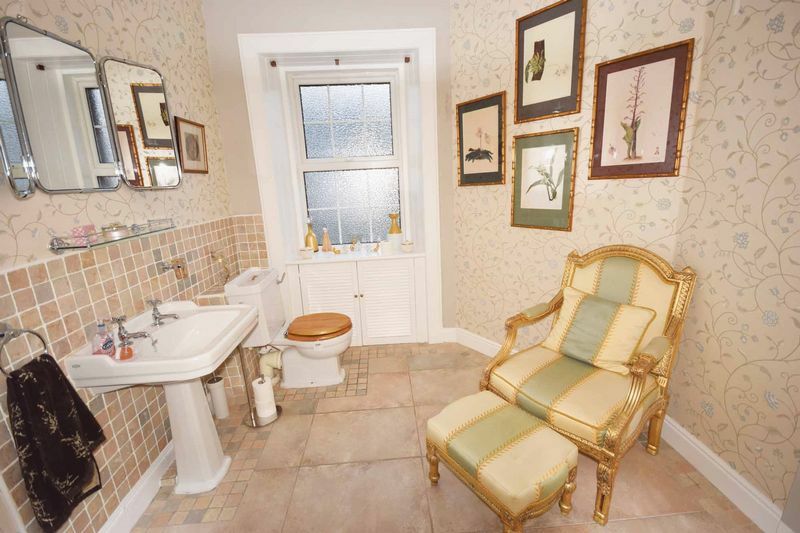 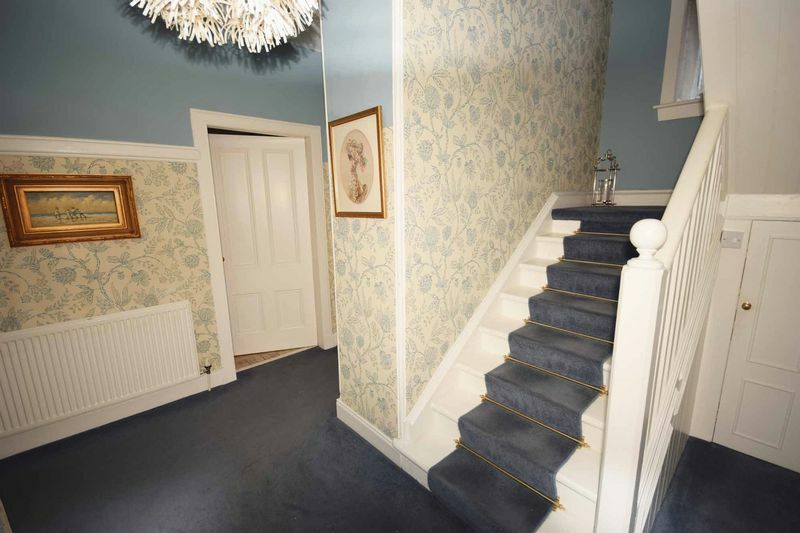 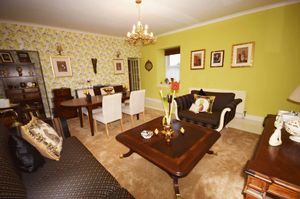 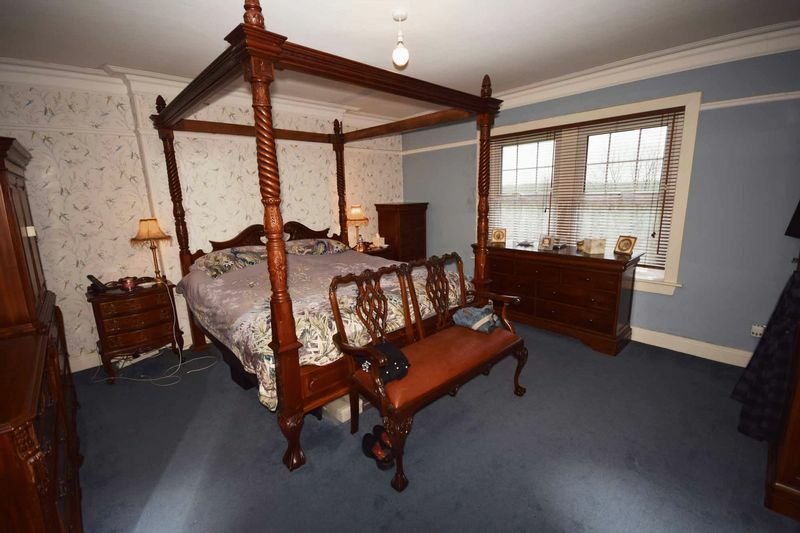 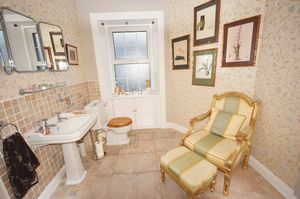 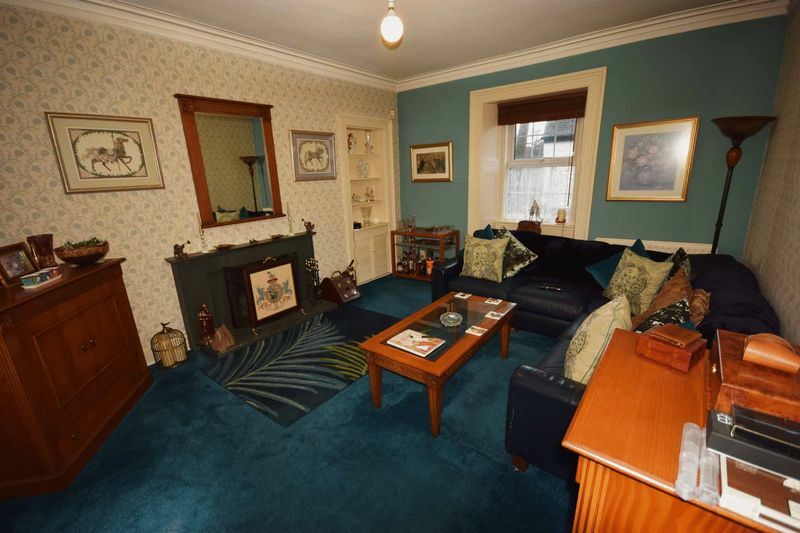 In more detail the accommodation comprises; entrance vestibule, impressive reception hall, formal lounge with feature log burning fireplace, formal dining room, country style dining kitchen with separate utility, five bedrooms, master benefiting from en-suite shower room plus a family bathroom and downstairs WC. 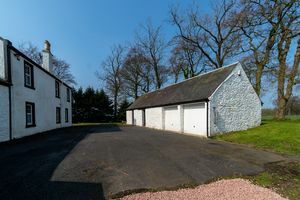 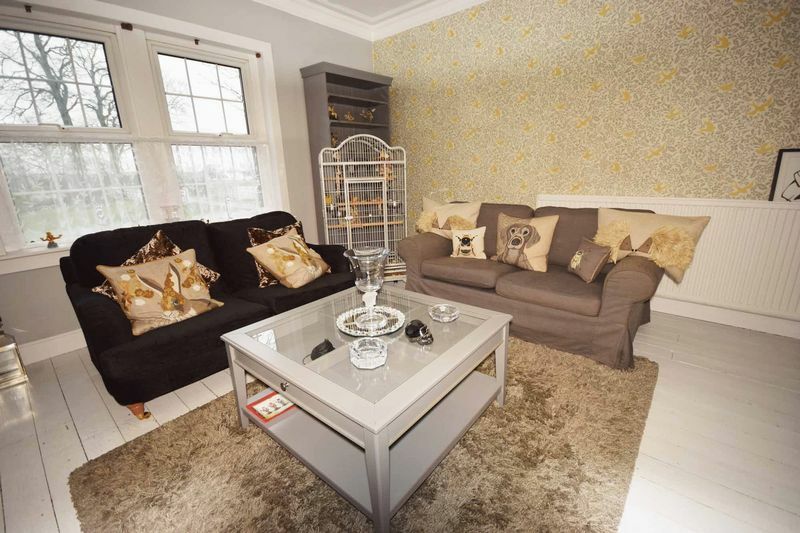 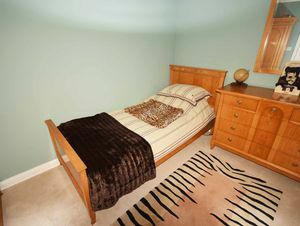 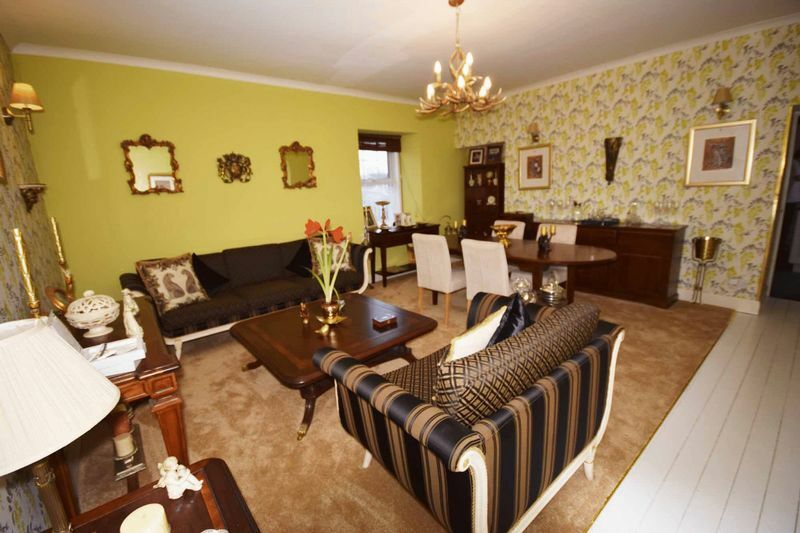 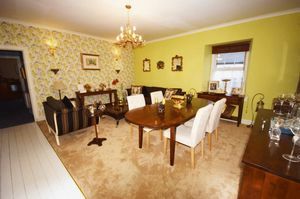 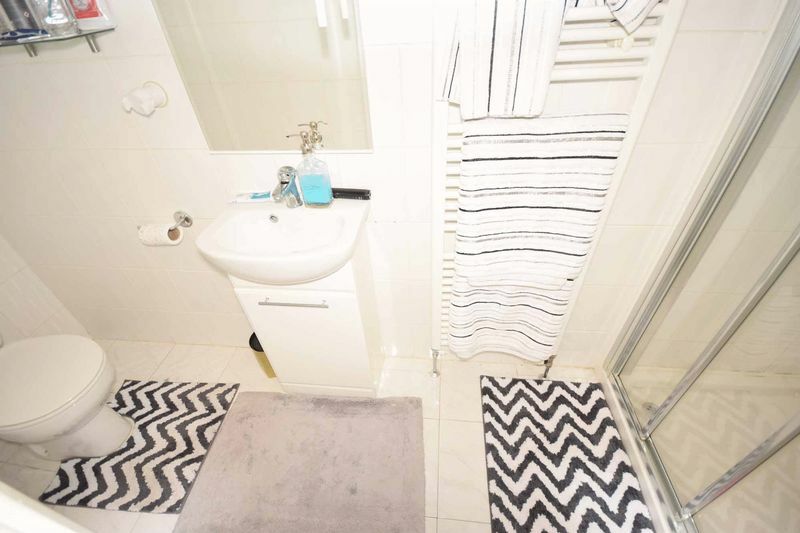 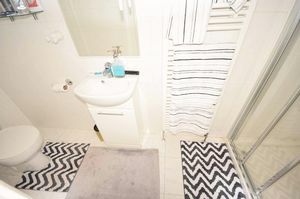 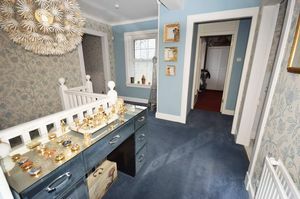 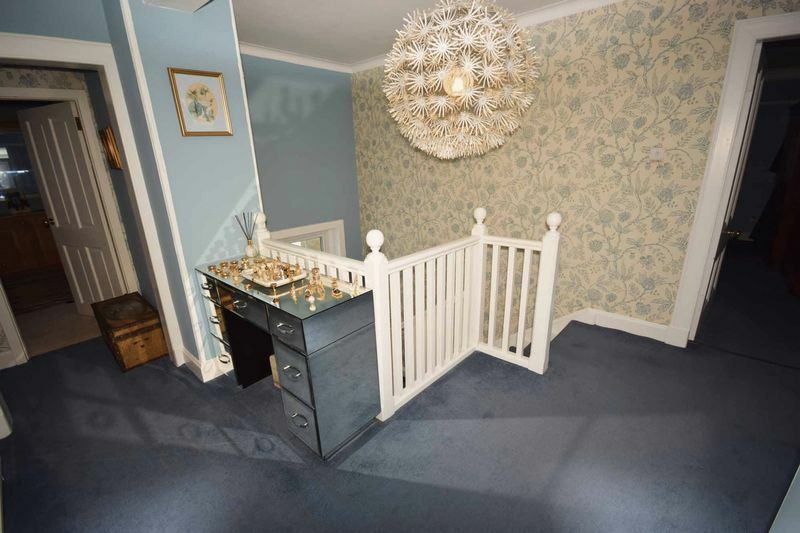 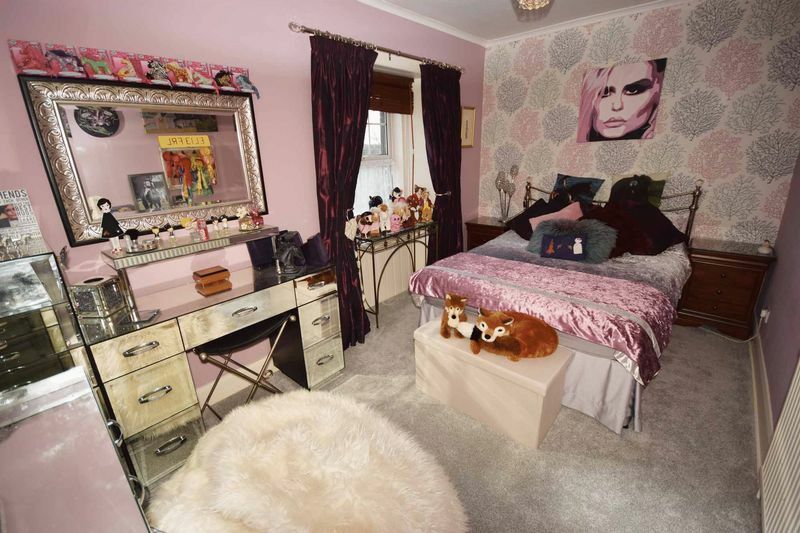 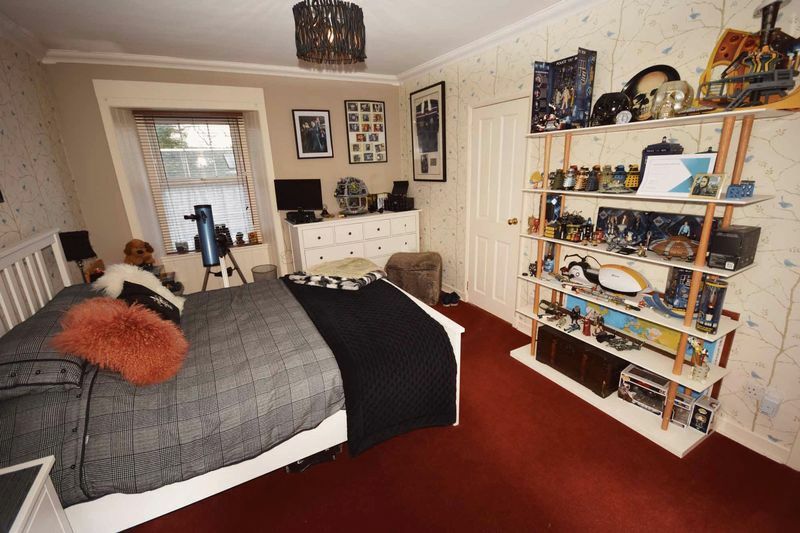 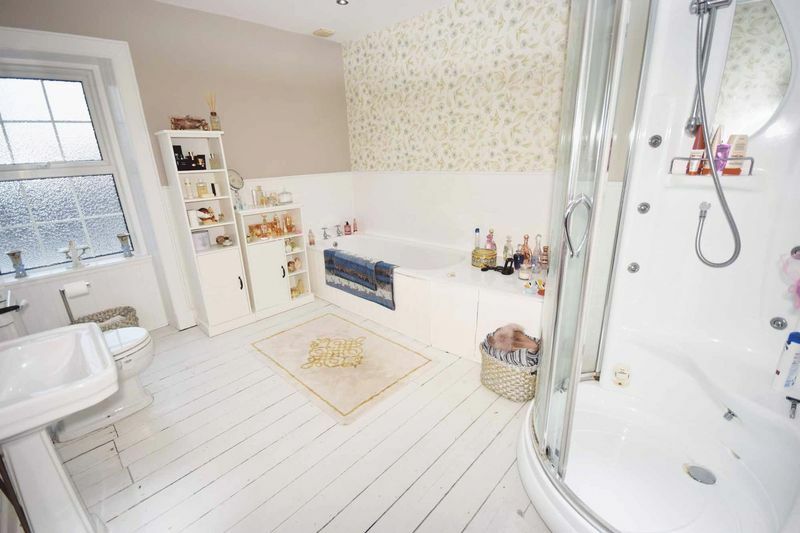 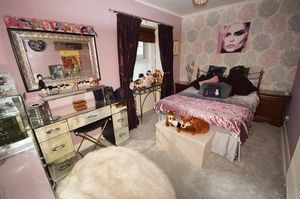 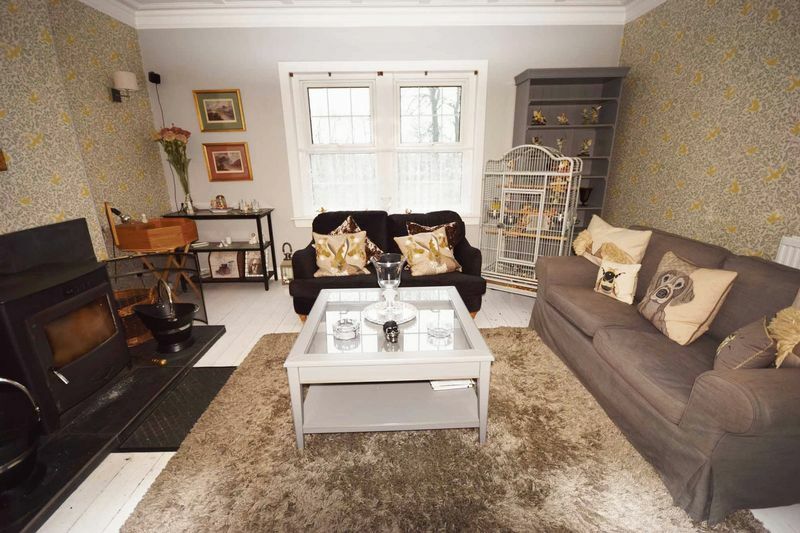 The property is complete with a recently upgraded Multifuel / LPG heating system, double glazing and floor coverings throughout. 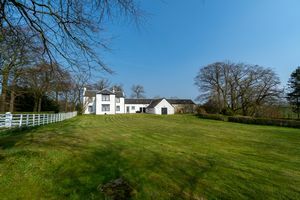 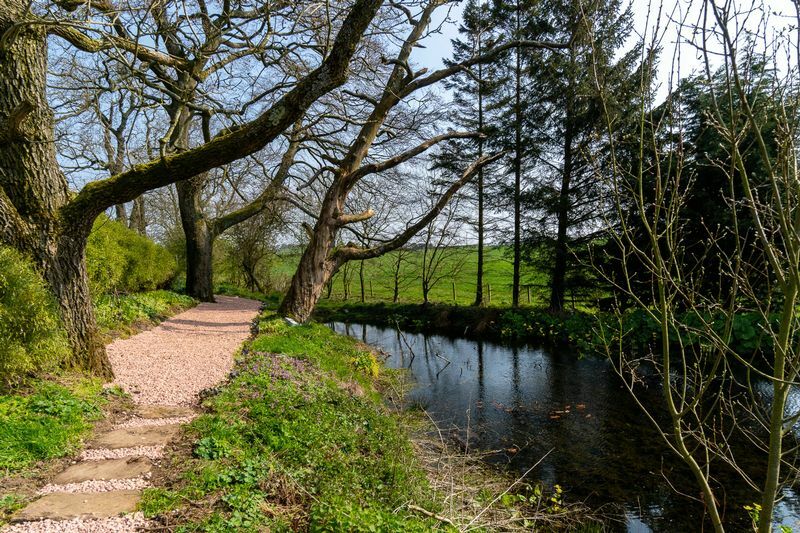 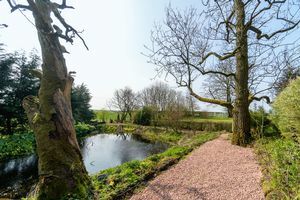 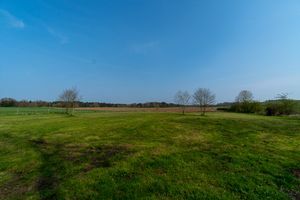 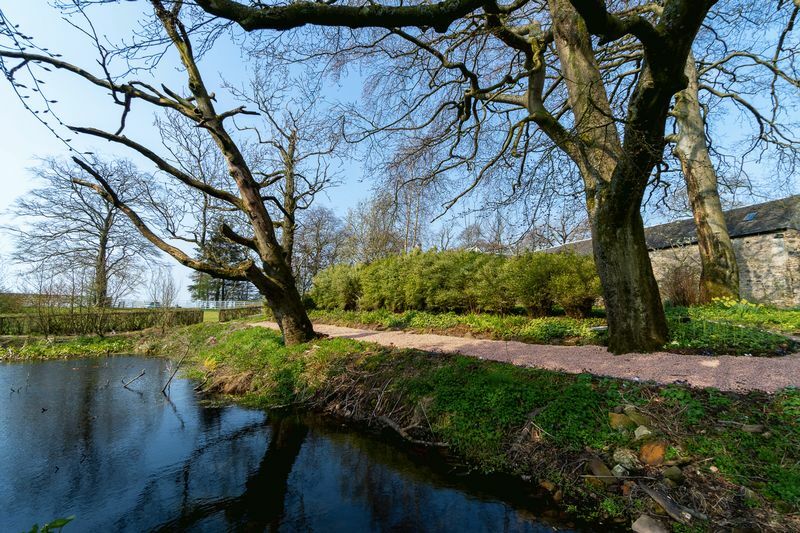 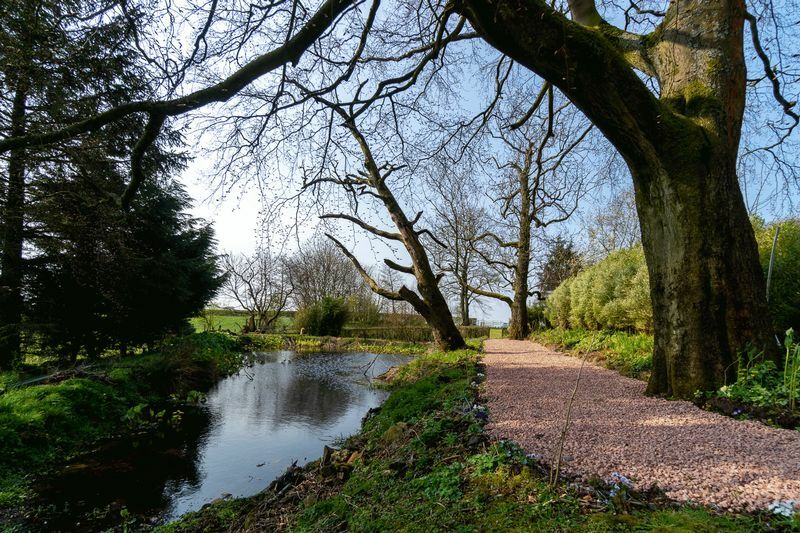 Externally there are wonderful garden grounds which surround the property extending to around 2.5 acres. 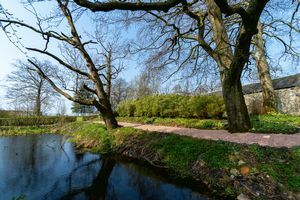 There are lawned areas to the front, side and rear and are fringed with mature shrubs and trees offering a high degree of privacy. 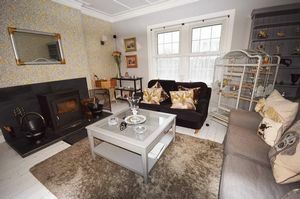 A sheltered patio area is located to the front of the property which is perfect for outdoor entertaining and enjoys a wonderful southerly orientation. At the front eastern side and set behind a gated fence is a peaceful garden pond. 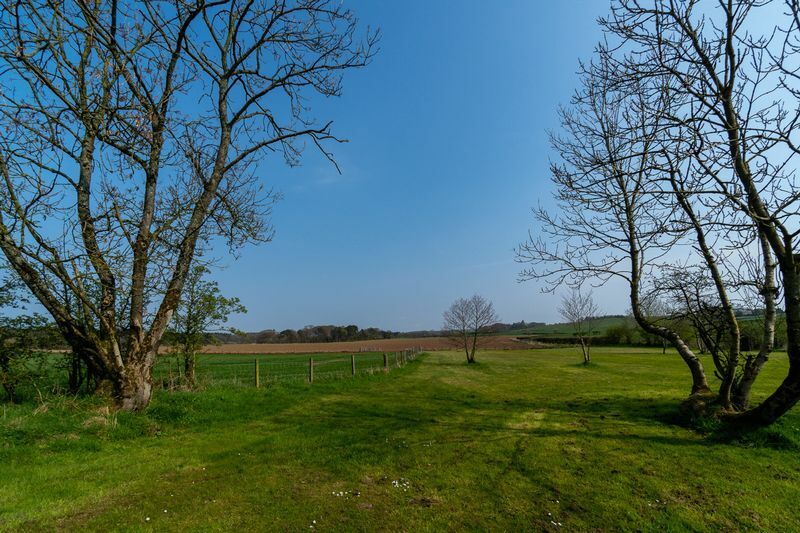 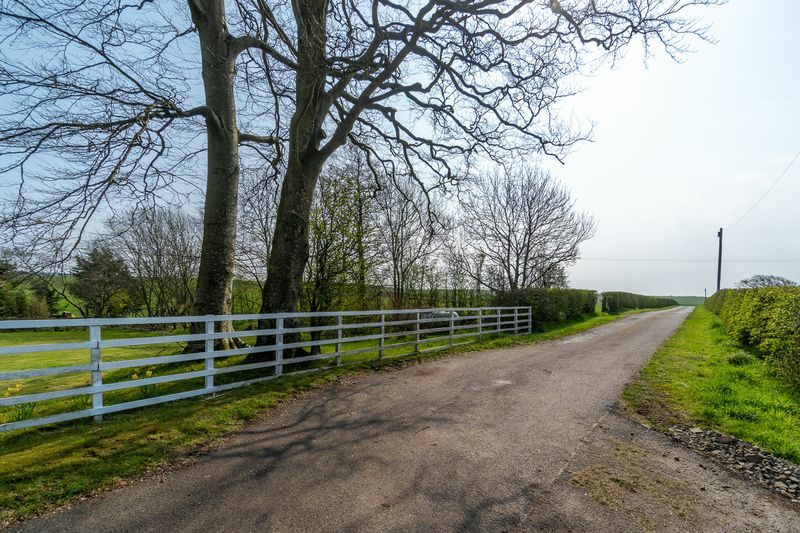 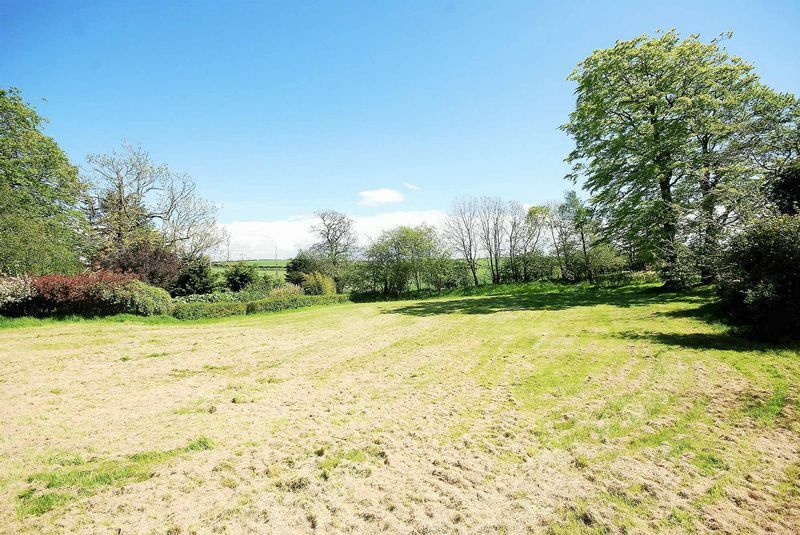 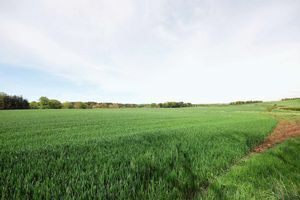 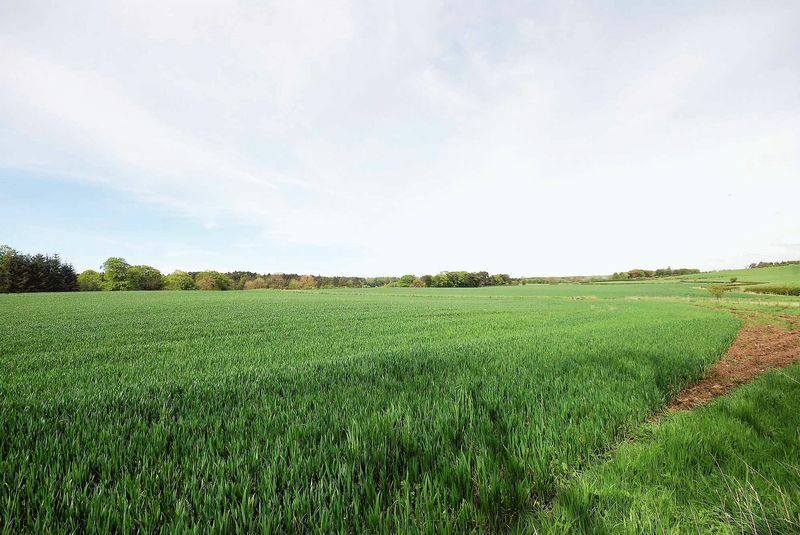 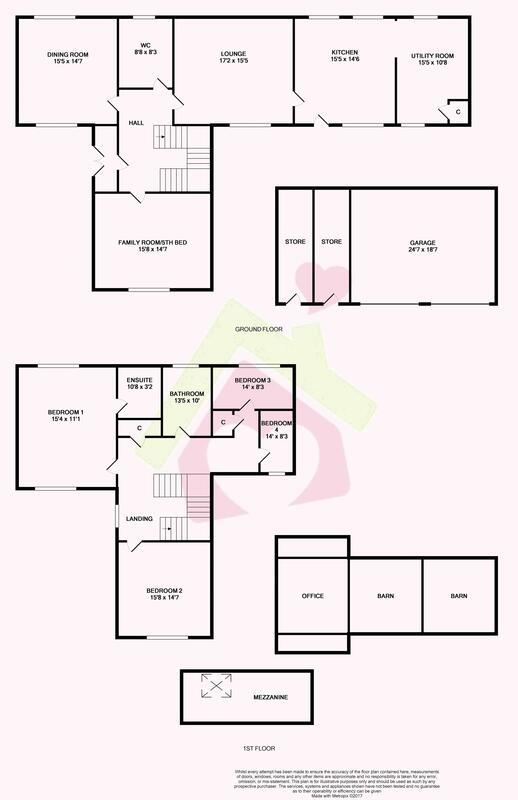 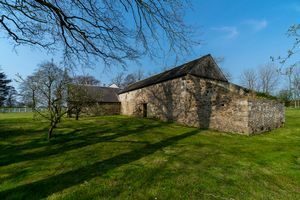 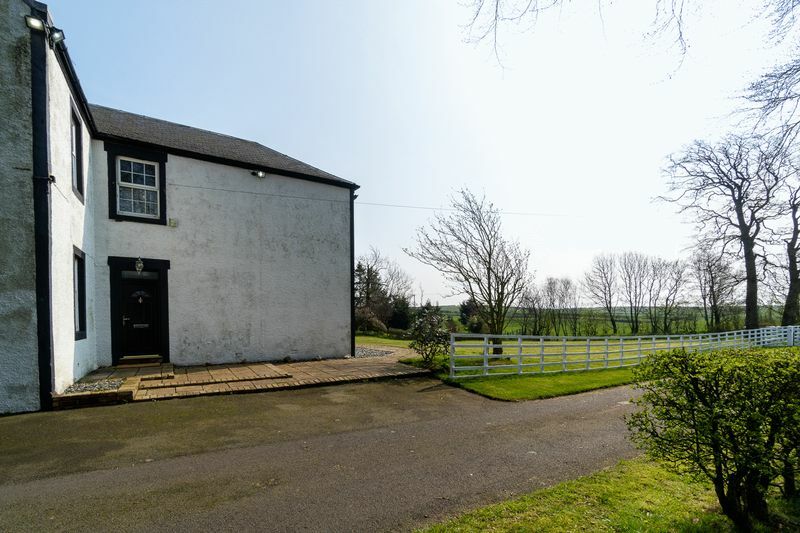 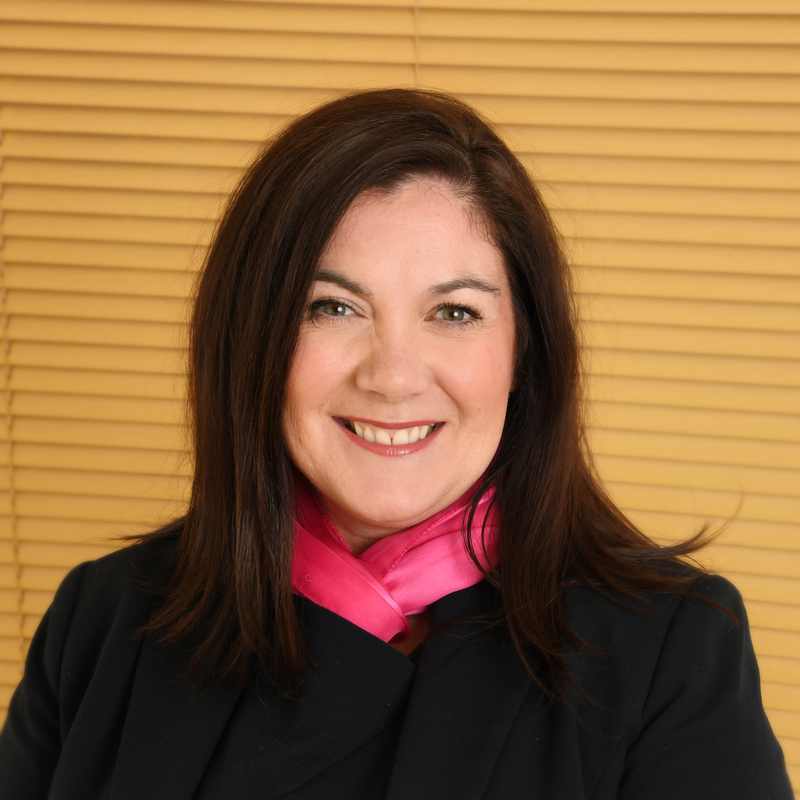 There are several additional outbuildings which offer fantastic development potential to extend the main dwelling, convert into separate accommodation or stables. 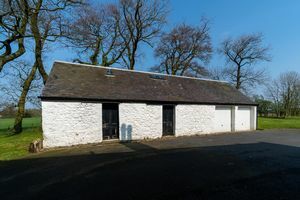 One of the outbuildings is currently being used for storage and houses the newly upgraded state of the art boiler system, which runs the house's heating system. 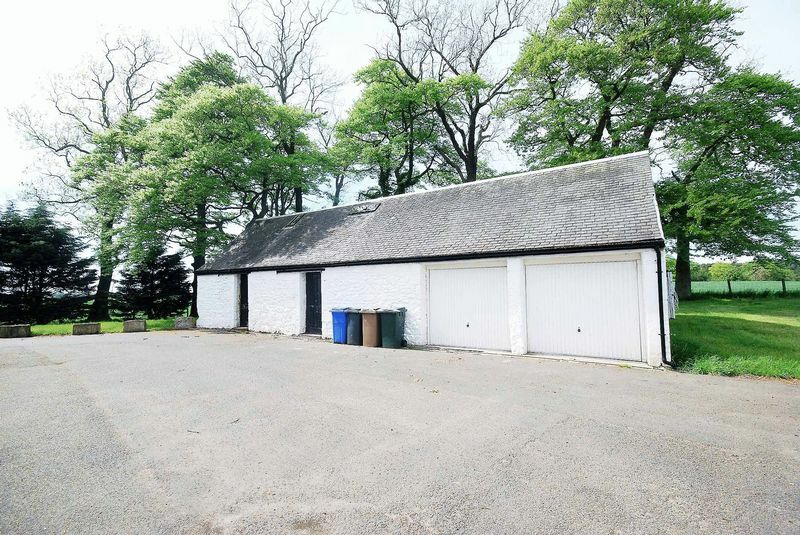 Another currently has a large gym and there is a further large barn. There is also a detached stable block, which is utilised as a double garage and two separate storage rooms.